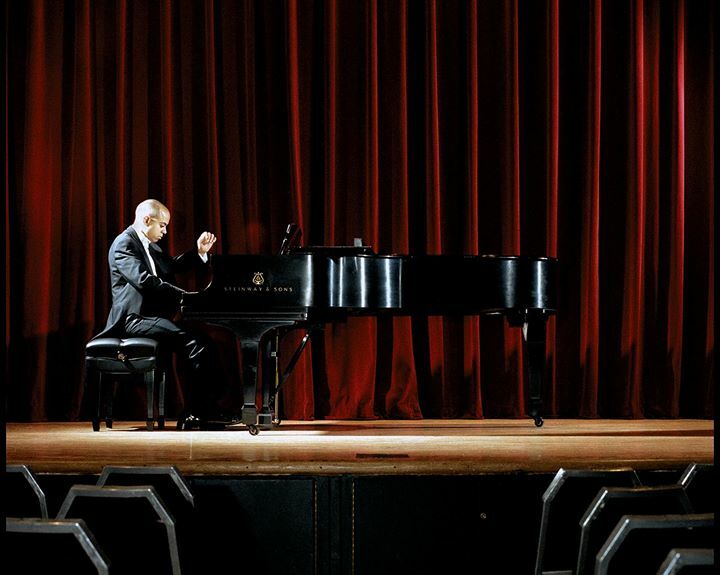 Stewart Goodyear, a Conservatory graduate and one of the most innovative pianists on the scene, plays a solo piano version of Tchaikovsky’s The Nutcracker. Experience this annual holiday favourite with fresh ears and eyes, as Goodyear is joined by dancers from Canada’s National Ballet School & Ballet Creole, and young singers from the Toronto Children’s Chorus! Family concerts are approximately 75 minutes long. PART OF THE NEW SERIES OF FAMILY CONCERTS. GET A FAMILY PACKAGE SUBSCRIPTION! FAMILIES OF 4 OR MORE GET A 15% DISCOUNT ON TICKETS TO FAMILY CONCERTS IN THE 14.15 CONCERT SEASON.